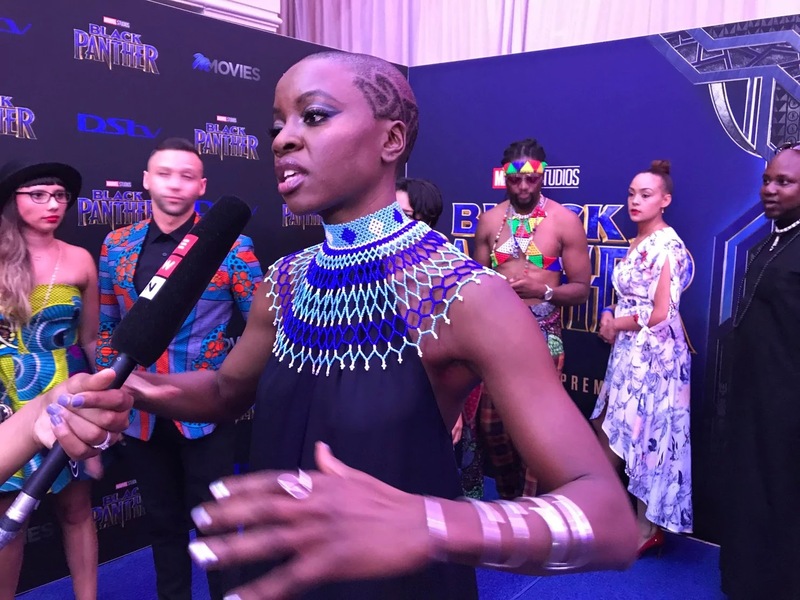 JOHANNESBURG (AP) — “Black Panther” has burst onto the screen in Africa, handing a powerful response to the unfortunate remarks about the continent by President Donald Trump. The film has opened in other top economic powers across Africa, where a growing middle class flocked to IMAX showings and shared vibrant opening-night images on social media. “Black Panther” screened a few days ago in Kenya’s western city of Kisumu, where Nyong’o’s father, Anyang, is the local governor. Some Ethiopian fans quickly changed their Facebook profile pictures and expressed their adoration. As the audience poured out of the Johannesburg screening, spirits were high. Associated Press writers Elias Meseret in Addis Ababa, Ethiopia; Tom Odula in Nairobi, Kenya and videographer Graham Walsh in Johannesburg contributed.